A grant award from Reid Health’s Mental Health and Substance Abuse Fund will benefit Centerstone clients in Richmond and Wayne County who have been diagnosed with depression. The pilot program targets Medicare clients and provides treatment utilizing Problem Solving Therapy and life skills training. Reid Health has recognized mental health as a high priority in its six county service area. Recent studies by Reid Health found that 22 percent of Wayne County residents whose health care is funded by Medicare suffer from depression. The rate of depression in Wayne County is significantly higher than the national rate of 16.7 percent for Medicare recipients. Depression is not a normal part of aging. Yet depression is a widely under recognized and undertreated medical illness. Depression often co-occurs with other serious illness, such as heart disease, stroke, diabetes and Parkinson’s disease. The Problem Solving Therapy program will address mental and physical health needs of this population. Problem Solving Therapy (PST) is a recognized treatment for adults suffering from depression. PST provides a structure for individuals to effectively problem solve daily challenges and take an active approach to their problems, learn to cope more effectively and feel more in control. The pilot program will pair therapy sessions with life skills training to ensure clients have ample opportunity to develop and practice problem solving skills. The grant from Reid Health will fund the life-skills aspect of the program. Interactive practice and skills building sessions are key to successful treatment but are not supported by Medicare. 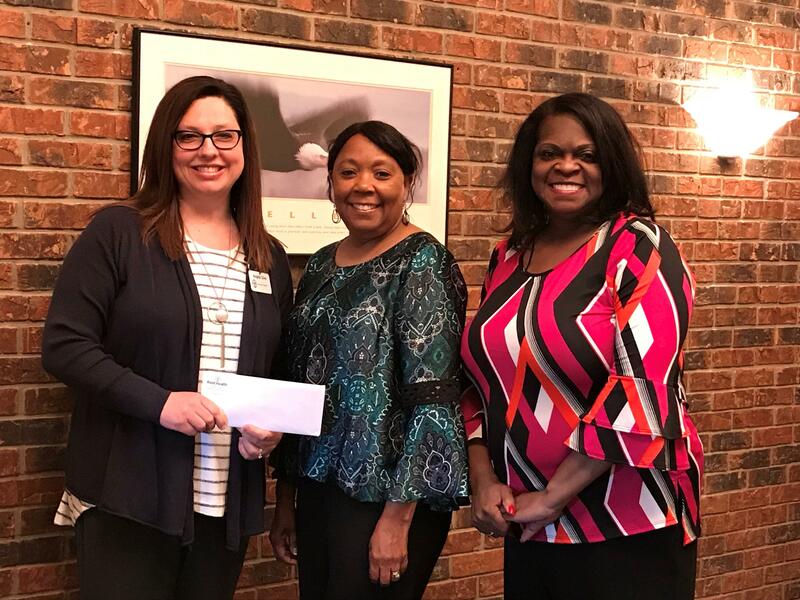 Thelma Chandler, Director of Crisis and Assess Services, spoke about the grant award, “I’m thankful for the opportunity to provide extra support, to older adults, dealing with depression. This funding will help save lives, by restoring hope and purpose.” The Problem Solving Therapy program will be evaluated at conclusion of the grant period.